This book is free on Amazon 10/11/2017 - 10/15/2017! 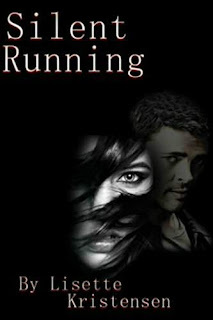 "It's edgy, heart pounding, suspenseful, and steamy. This is one prequel you don't want to miss." It took what seemed a lifetime for Baleigh Burgess to free herself. She left behind her dark past and now freedom with a new man and a career. Baleigh often struggled to free the past that seemed to haunt her but now with Travis in her life, working as a police officer it finally was coming together. Or was it? On a night when they disagreed about their future, she and Travis found themselves facing a dangerous situation. The silence that greeted them was deadly and in an instant Baleigh's life would turn into a running nightmare.